We have proactive and reactive programs regarding services for products (filtration, preventive maintenance, system maintenance) and services for technical needs (oil sampling, training, consulting and surveys). This full line of reliable, preventive and proactive services is set up to help keep you operating at peak performance. 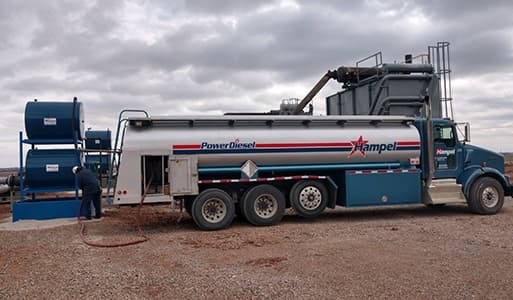 Contact Hampel Oil directly or your Territory Manager for more information about how we can help you, your equipment, and your business.